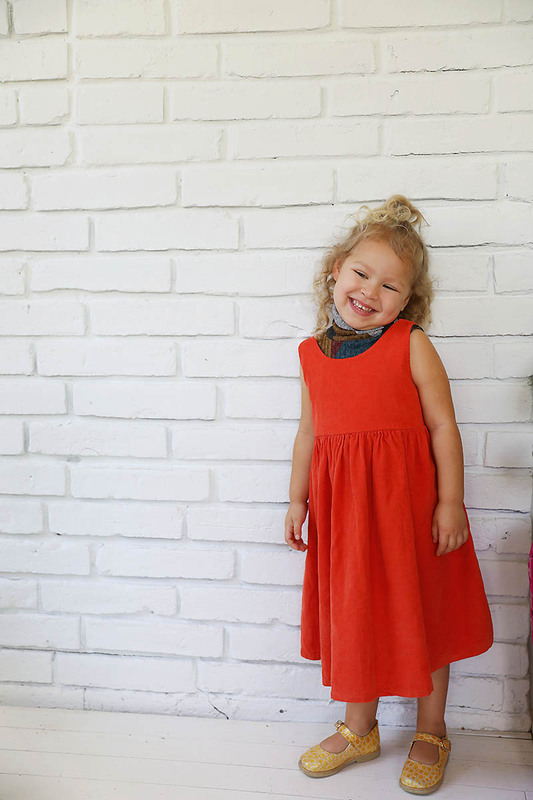 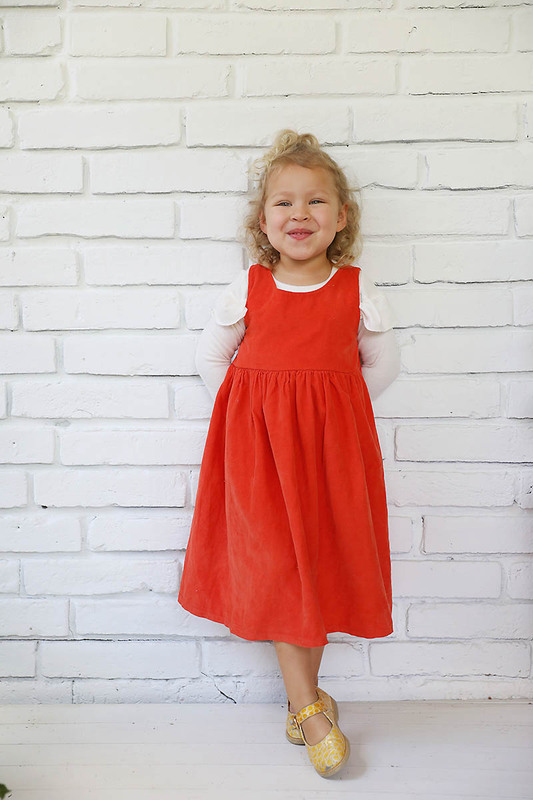 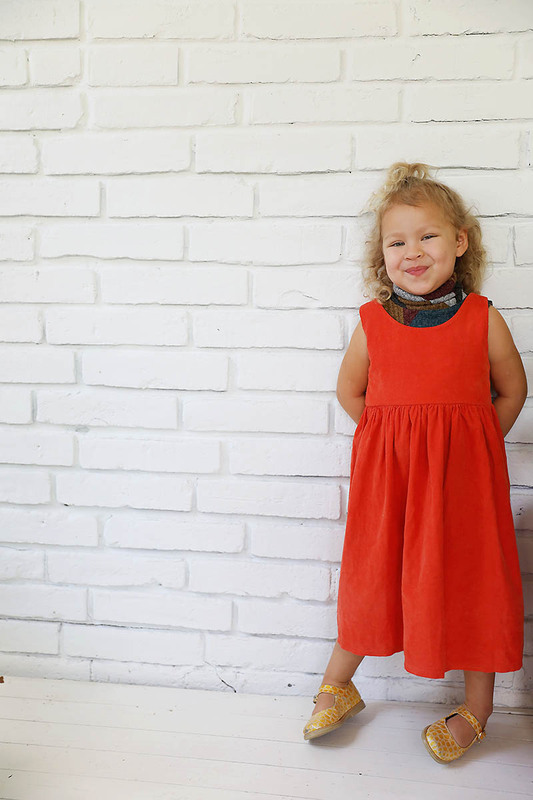 My favorite pieces of kid’s clothing are pieces that can grow & change through the seasons. 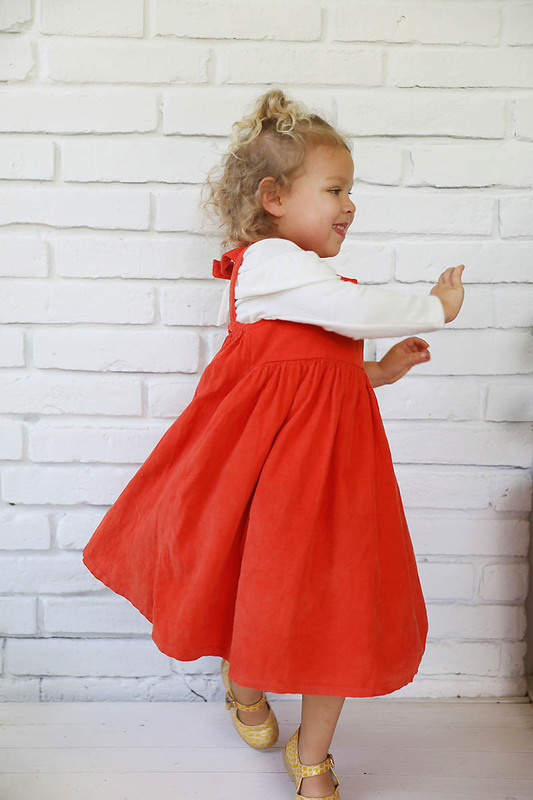 I am in LOVE with the Hattie dress from Alice + Ames, I’m sure it will be a staple in Emily’s wardrobe. 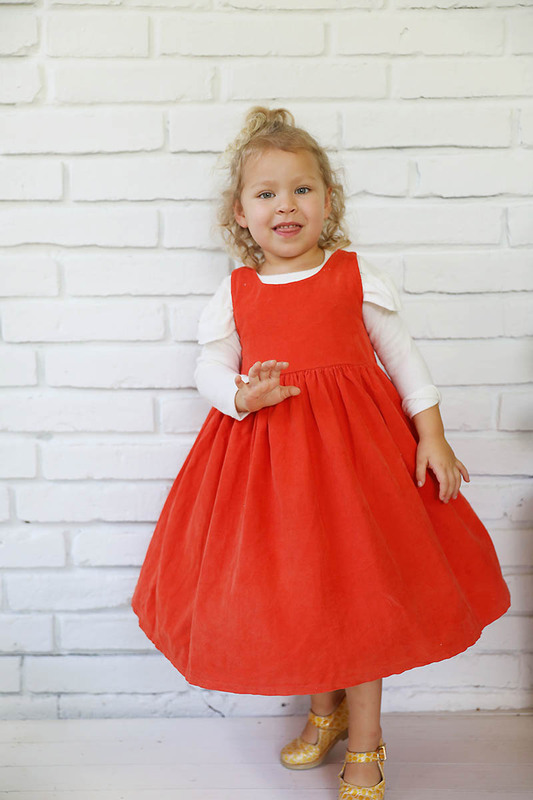 The red dress is beautiful.